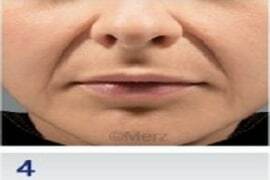 The naso-labial fold or smile line is a terrible line which appears at about the age of 30-35 years, and which worsens with time. 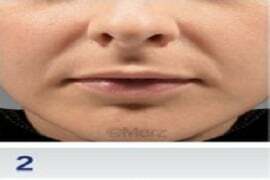 It starts from the sides of the nostrils, and goes down to the labial-commissure or joint of the lips, or even lower. 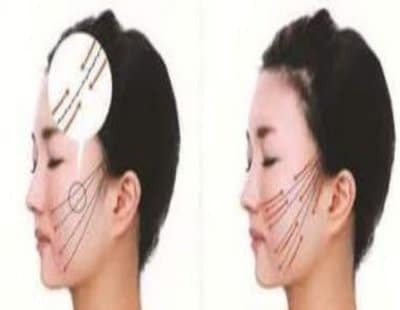 Their appearance is due to the atrophy of the soft malar tissues, bone atrophy in the area of the cheekbone and cheek, and ptosis (fall) of the malar fat pads (fat around the cheekbone). The first, unavoidable step of the treatment (as we must not inject directly into the line) is to lift the fallen malar fat pad and the sagging skin by hyaluronic acid injections, where the lift takes place using deeply fixed points and/ or by a higher (nearer the surface) movement vector. A moderately (more fluid) reticulated hyaluronic acid is injected if the smile line is still just a wrinkle, while a more strongly reticulated (thicker) product is used if the smile line is now a deep fold or wrinkle. 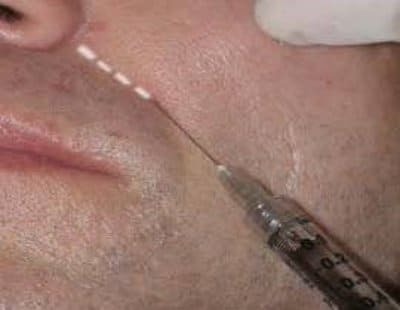 Injection is by cannula into the furrow of the line. The product will stay in place for about a year, and it must not be forgotten that this is being put into an area with a lot of constraints (chewing, smiling). 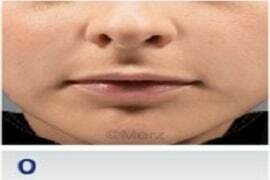 Treating this area makes the appearance of having a ‘sad mouth’ disappear. Threads are used to lift the loose skin that causes the fold. The threads have no action on the fat ptosis (because too heavy), so we must select the patients to have a result. If a fatty re-absorption exists at the level of the fold, it can not be treated by this technique. My nasogenian fold was very marked. I stumbled upon Doctor Romano’s website, after the consultation, she did a filling at the level of the folds, at the end of the consultation she gave me a textbook with traceability of the product. I felt trustful and the results were up to my expectations. 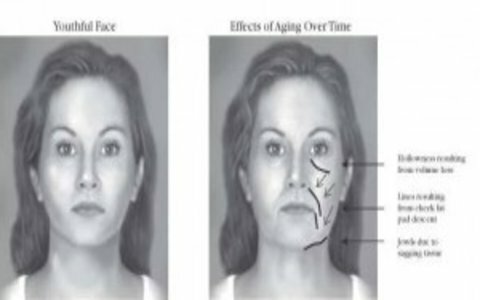 I am a 30 year-old woman, I wanted to dim the wrinkles of my nasogenian folds, Doctor Romano did an injection, the result was instantaneous. I feel rejuvenated. My naogenian folds were very obvious, I went to see Doctor Romano to get rid of my obsession, she perfectly masters the technique. Thank you very much. 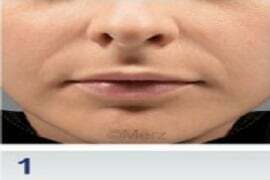 I tried many creams to dim the wrinkles on the side of the nose, with no success. A single injection was enough to erase them. Doctor Romano is amazing.